Pick-up and drop-off services available for Elderly. Allow frail seniors with care needs to receive professional care during day-time. 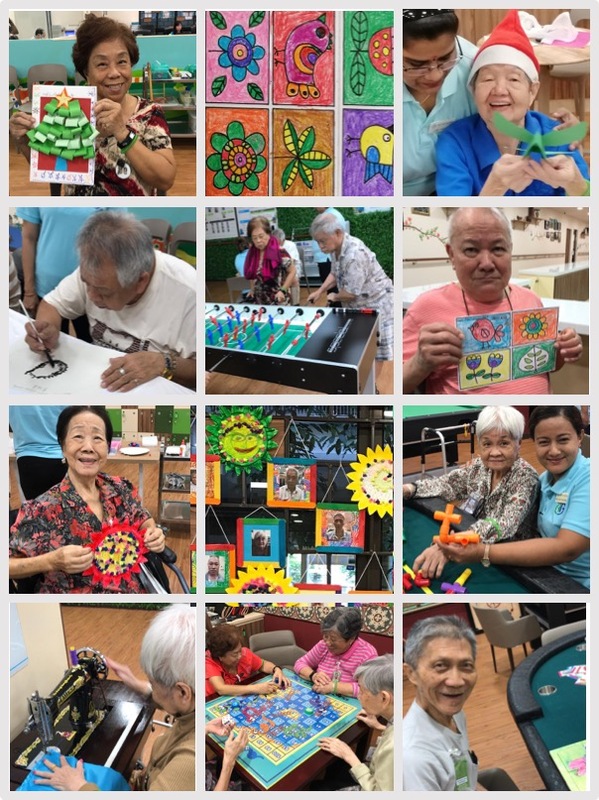 Allow dementia patients to do meaningful activities and stay engaged, slow-down cognitive decline. Maintain a healthy life-style with mind-stimulating activities and exercise. Group and individualised activities based on individual's ability. Price at maximum subsidy level: From S$5.60 to S$11 per day. e.g. wound and stoma management, medication administration, etc. S$5.00 to S$7.80 per session at maximum subsidy level. All activities have an element of fun, while being therapeutic. 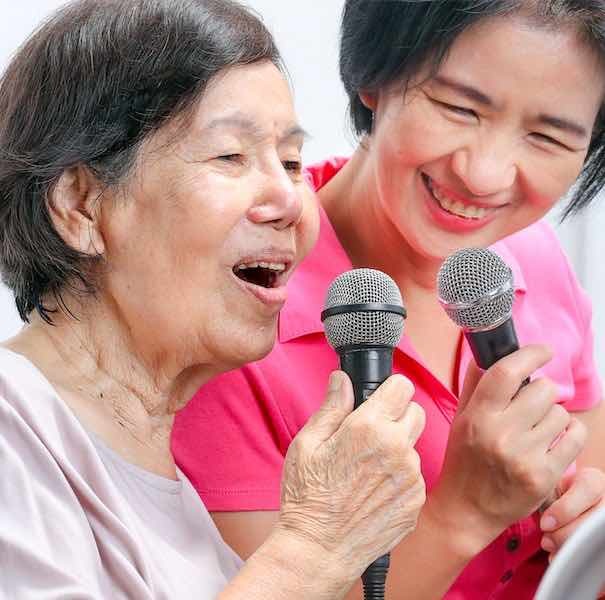 Example activities include: Karaoke, Wii-Bowling, Arcade games, Mah-jong, Calligraphy, Reminiscence games, Outings, etc. Companion and support for Outings, etc.